(a) Check that the throttle valve opens and closes smoothly. (b) Check that there is no sludge accumulating around the throttle body. 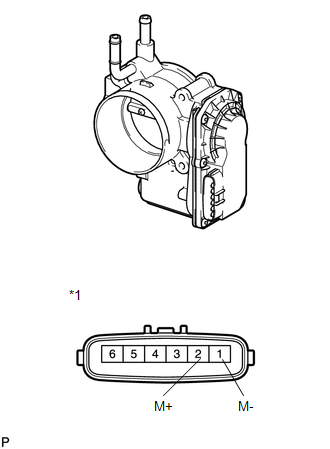 If the result is not as specified, replace the throttle body assembly.